Could Your Cheap Sunglasses Be Damaging Your Eyes? Pick your peeper protectors wisely! 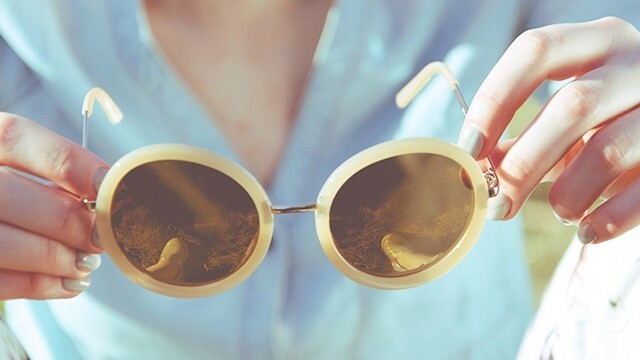 Just because your sunglasses are deeply tinted doesn't mean they're doing you any good. In fact, they could be making things worse for your peepers. According to SELF, when you're wearing dark sunglasses, instead of constricting (like they normally do in sunlight), your eyes end up dilating. This lets in MORE UV light.